Logan filmmaker James Mangold has revealed the first image of Hugh Jackman’s older and scarred Wolverine from the film. On Twitter, Mangold shared the Wolverine photo. 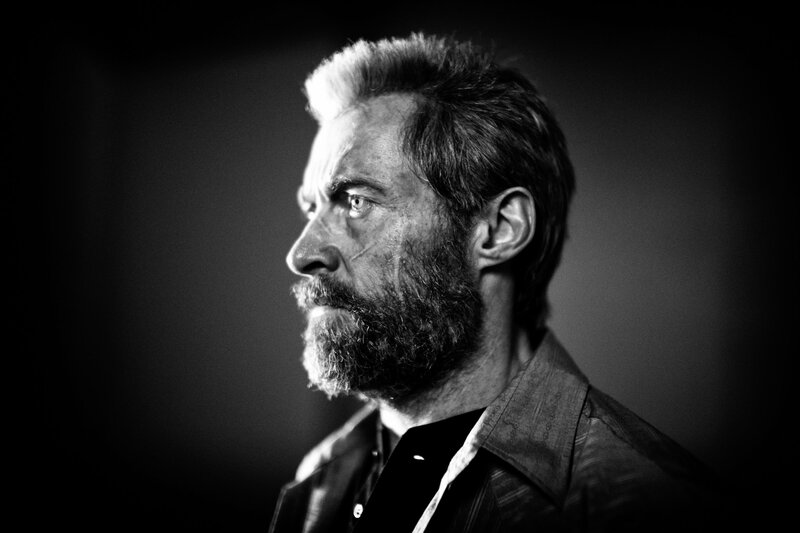 He appears grizzled in Logan, with his wounds not quite healing like they used to when he was younger. That hints at his mutant powers not being as strong as they once were. The look and film are obviously riffing on the Old Man Logan comics story.